In the current IT infrastructure organizations need to make a choice for solutions that match the needs and desires of the organization. 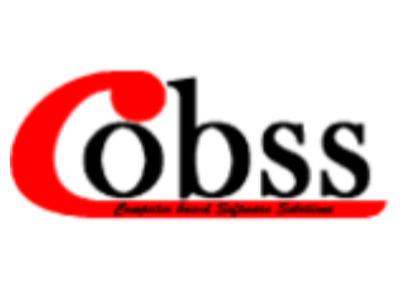 On this playing field CoBSS has specialized in the Application Deployment area. What are the available and most effective options to deliver applications including (user)settings. Often this has to be accomplished in complex infrastructure with virtual/physical desktops, laptops and considering cloud adoption. In this perspective every organization is unique. Offered services are advise (assist during the solution selection), training of the internal IT staff regarding the often new solutions and implementation support.